A virtual server is a virtual dedicated root server with guaranteed resources. So that you can live out your high standards and functionality with true full root access. You can manage a virtual server as a dedicated root server. The handling is not much different from a real dedicated server. 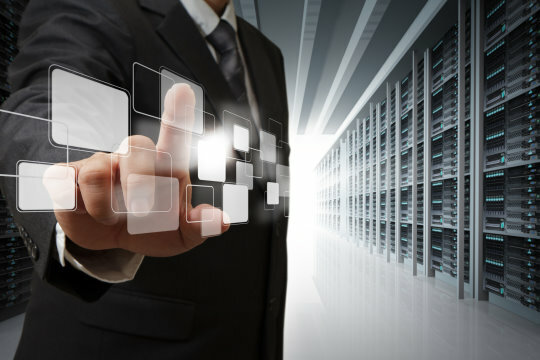 Enjoy the rights and freedoms of a virtual server, thanks to new technology. Experience and amaze us with the technology of tomorrow. Thank you for subscribing to our electronic newsletter.